Pursuant to the Digital Millennium Copyright Act of 1998 (17 U.S.C. § 512), the full text of which is available at www.copyright.gov/title17/92chap5.html#512, KWRI has implemented procedures for receiving notices of claimed copyright infringement (“Notices”) and has designated an agent to receive those Notices. 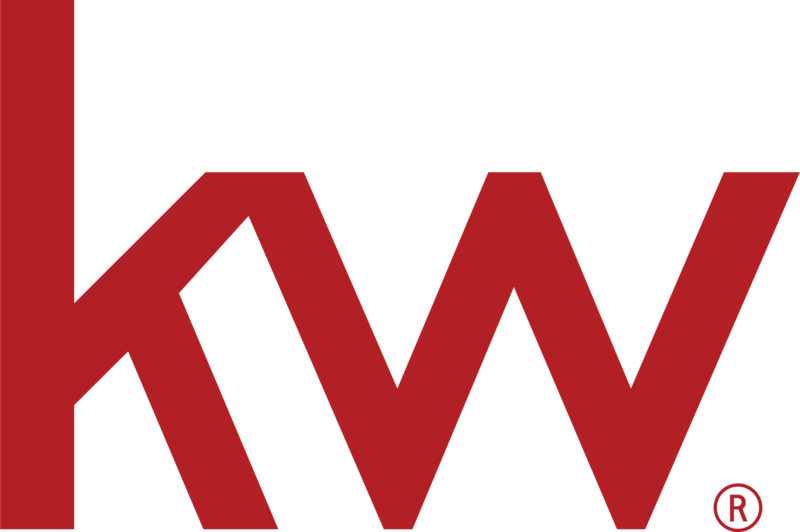 KWRI has also implemented procedures for submitting counter-notices should you receive a notice of copyright infringement you believe to be erroneous (“Counter-Notices”). Notices and Counter-Notices must be truthful and must be submitted under penalty of perjury. Submitting a false Notice or Counter-Notice could lead to personal liability. You may want to seek the advice of counsel prior to submitting a Notice or Counter-Notice.